Maryville, Tn is located at the foothills of the Great Smoky Mountain. If you are new to the area, below is some Maryville, Tn school information. 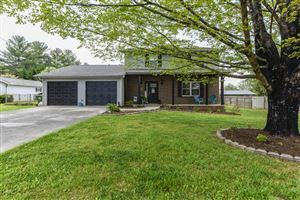 If you are looking for a home in Maryville, Tn I have included the link below to make your search easier.